With hundreds of living spaces created by six different builders, MuraBella has a home to fit any family’s needs. Located near World Golf Village on International Golf Parkway in St. Johns County. 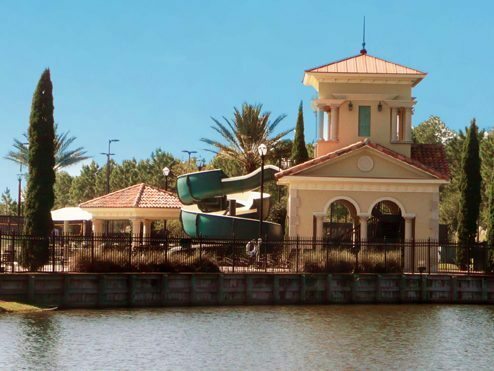 MuraBella offers its residents spacious lots, family friendly amenities, a children’s playground, resort style pool, softball diamond and soccer field.